There is a lot of competition in the job market today. 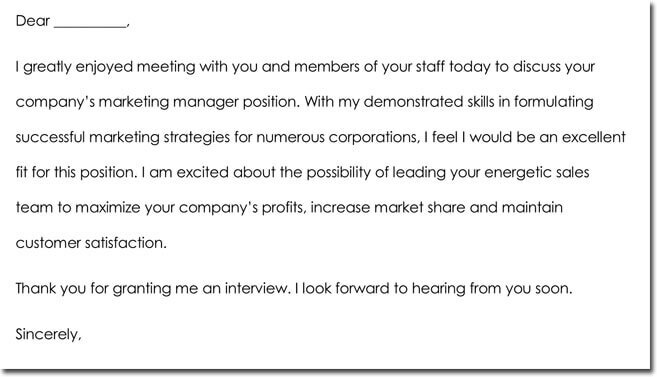 One way to quickly gain that extra attention required to stay ahead of the game is to send the job interviewer a quick thank you note, right after the job interview. 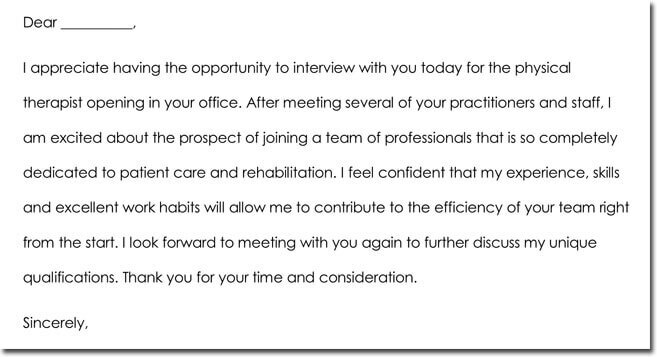 In fact, it is considered common courtesy to send the interviewer a thank you note. 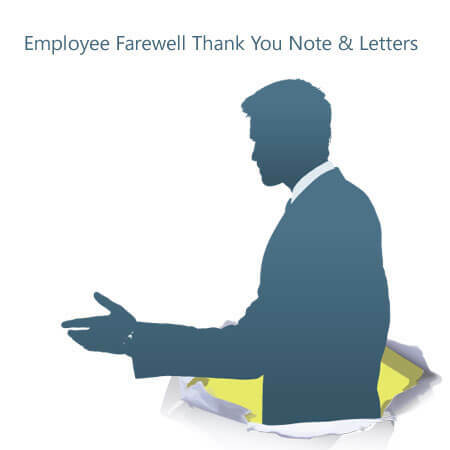 The note might take the form of a quick email, quick note, or a very formal letter mailed to the job interviewer at the company. 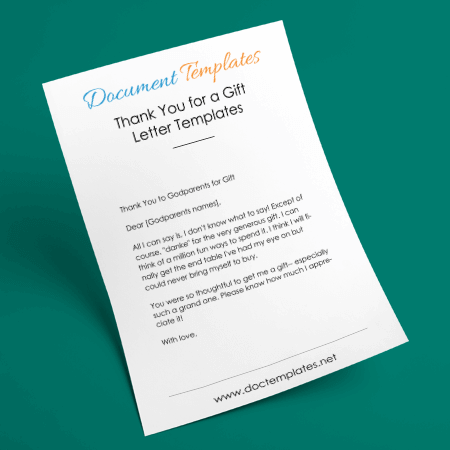 Still, it is important to make a positive impression with a well-designed thank you note. 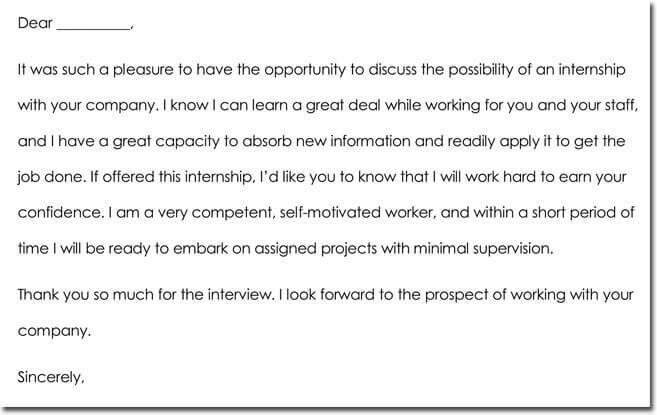 This is easy with the job interview thank you note templates included here. First, it is just plain common courtesy. 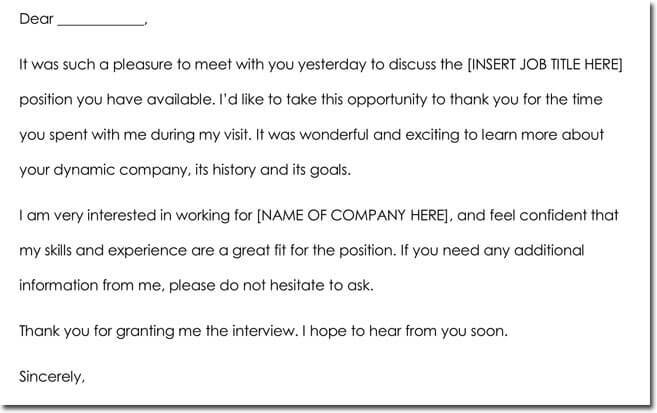 The interviewer has made time to interview you for a job opening. 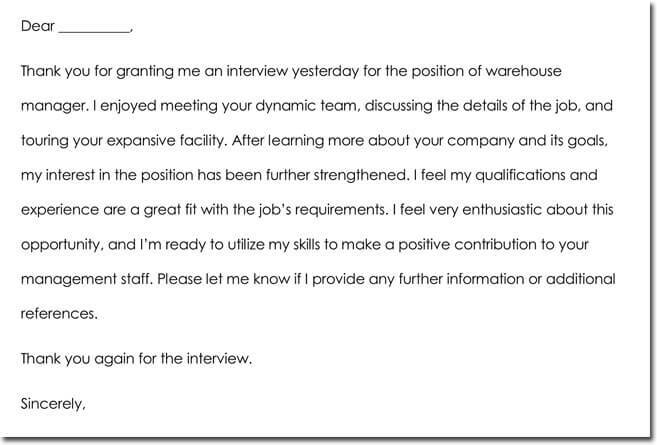 Let them know that you appreciated the time that they took out of their busy schedule to interview you. 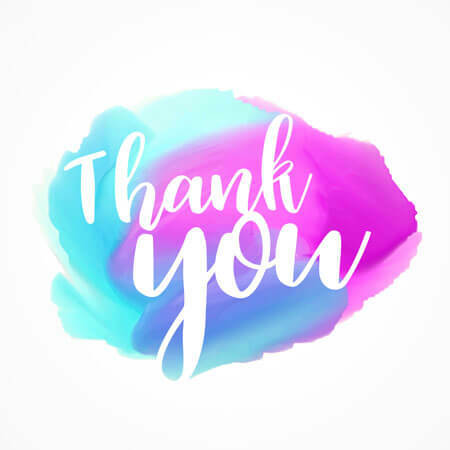 The thank you note is also an excellent opportunity to keep your name in the mind of the interviewer and remind them of your suitability for the job opening. 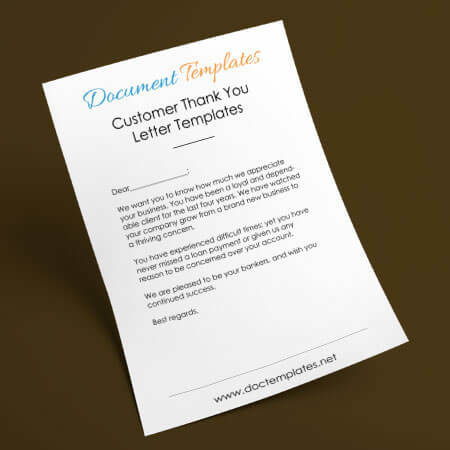 Certainly, a professional looking note will create a very favorable impression. 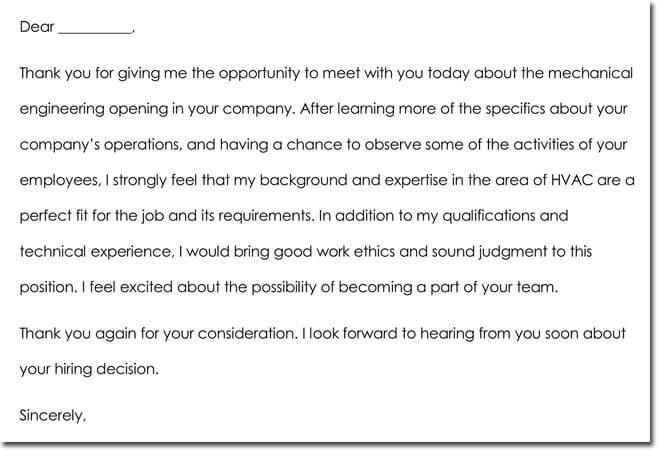 One that last and just might give you the edge to get hired. Certainly, the well-designed job interview thank you note templates included here will get you started on the right track. 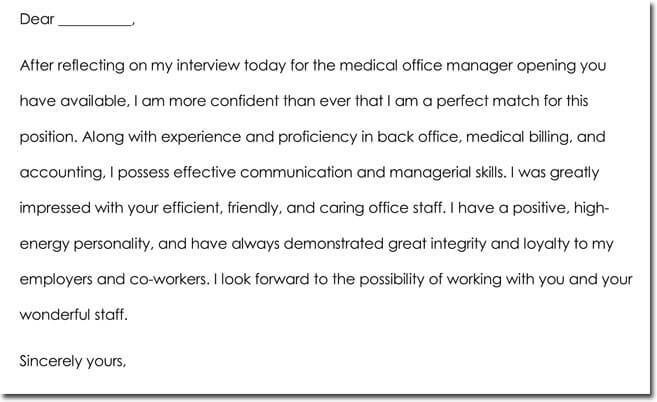 After the interview, you want to reinforce any positive image presented to the job interviewer. 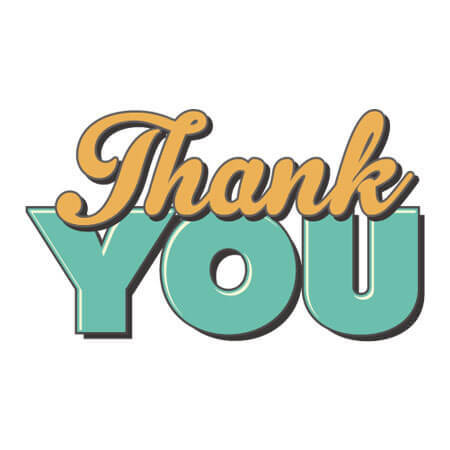 Consequently, it is important for the thank you note to look professional and include just the right words to get your point across. 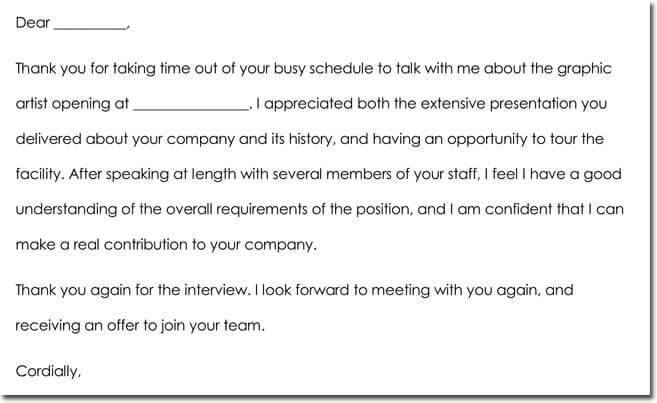 The job interview templates included here are some of the best that you will find online. 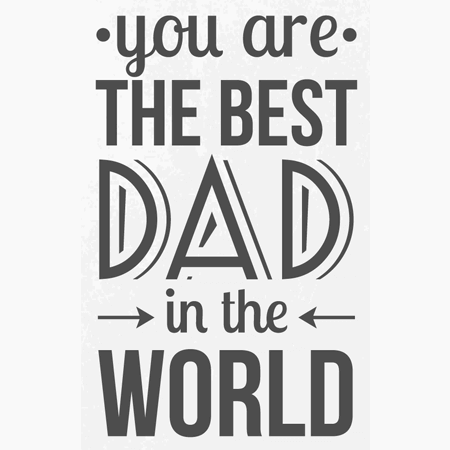 They will guide you to selecting suitable words that impress and just might get you hired.